Find your place on the Net. 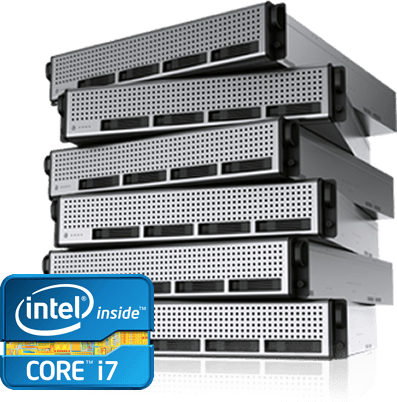 Host any website with our super fast web hosting. See the frameworks we host on our platforms below. 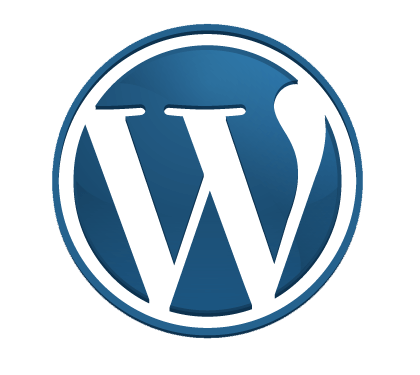 Wordpress began as an innovative, easy-to-use blogging platform. 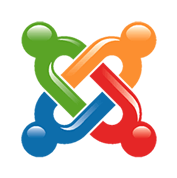 Joomla is the most popular and widely supported open source multilingual CMS platform. 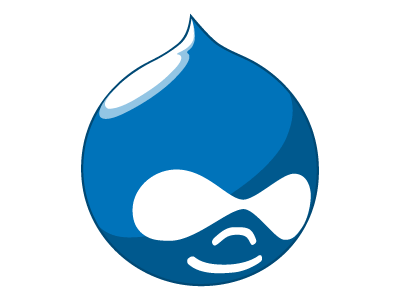 Drupal is a powerful, developer-friendly tool for building complex sites. With over 50 operating system installations available, design, develop and deploy your custom website in under a minute! To get started select the amount of resources you will need from the packages below. All our hosting are backed by 30 day money back guarantee. We are constantly working to improve our server downtime. Our blazing fast servers are always up. Explore our products, or talk to our dedicated sales team. We offer monthly backups. No need to panic anymore. Just an advice, it's also good to backup yourself. Moving service is managed by our in-house Tech engineers. Instead of some mysterious automated process, we use real, live, certified experts who will care for your website as if it were their own. Among other things,we design clean responsive websites.